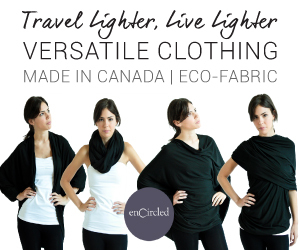 Wanderlust Photo Wednesday! Images that inspire us to travel- Zanzibar! Happy Wanderlust Photo Wednesday! Today, I'm featuring photos from the Island of Zanzibar (just off the coast of Tanzania in Eastern Africa). 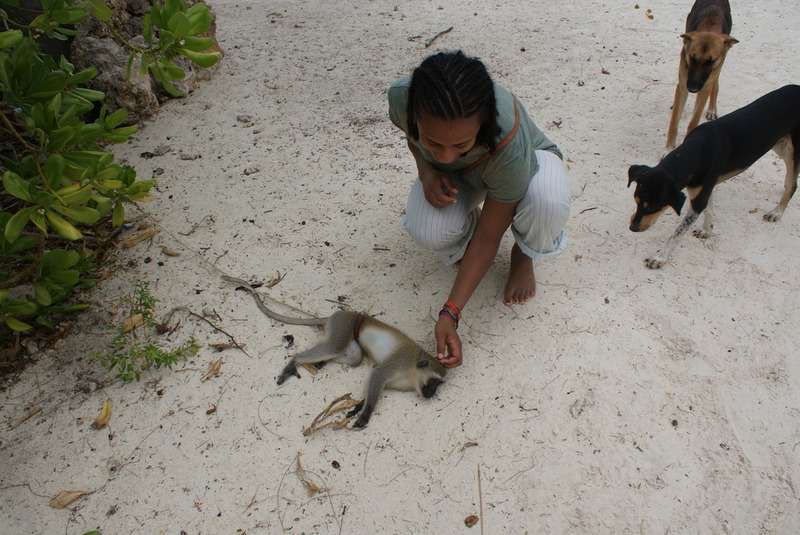 This little lady was more than a monkey, she became a rafiki or friend (in Swahili, the language spoken in Zanzibar). 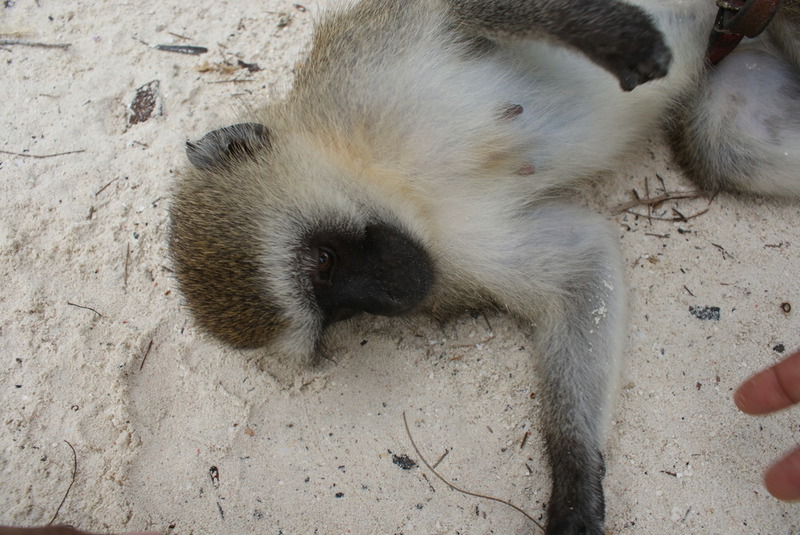 My little monkey friend, was a domesticated pet belonging to a friend of a friend, who owned an enormous house right on the beach where we were invited to stay. It's easy to make a rafikis in Zanzibar! One is not limited to humans. The landscape, flora and fauna will welcome you with open arms.